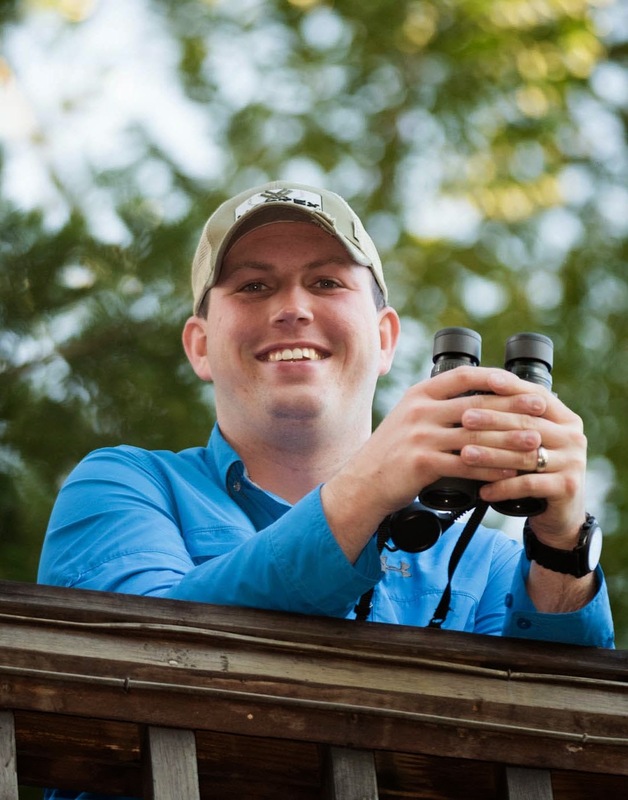 I have written about Black Swamp Bird Observatory (BSBO) many times over the last several years. 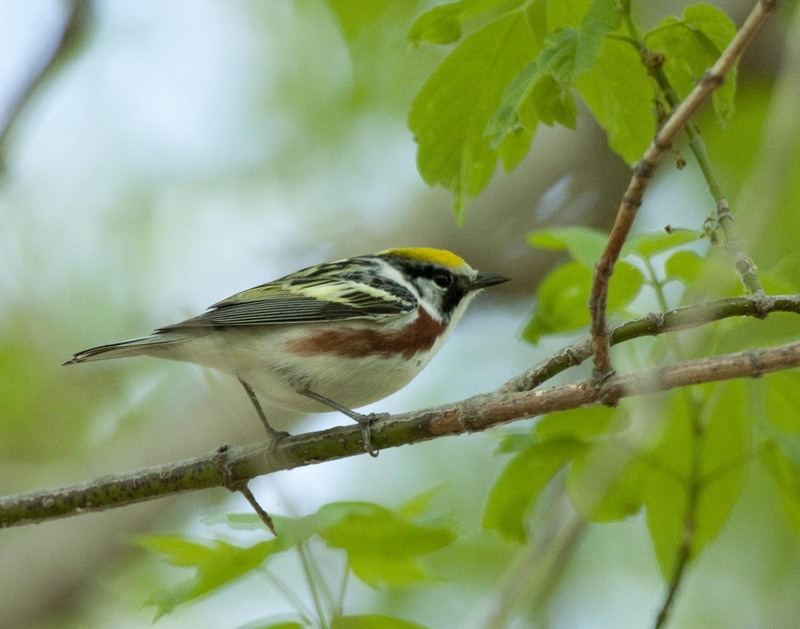 I love the Black Swamp region, I visit it every year to go birding in the spring, and am very involved in the Biggest Week in American Birding. 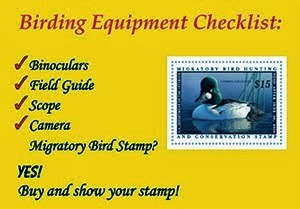 The birding here is awesome and I for one want it to stay that way! Chestnut-sided Warbler - One of the many beautiful birds that migrates through the Black Swamp region every year. The area is currently under threat from the proposal of poorly placed windmills. I am all for green energy but not if it is done this irresponsibly. Please read the information that BSBO has put out on this issue here. If you have ever birded in the area, you know how special a spot it is. If not, I encourage you to make your first trip here very soon! We must protect it not only for our birding enjoyment but for the sake of the birds that use this critical stopover habitat every year! Please send in your information so that BSBO can include you as one of the people in support of their position on responsible wind energy. 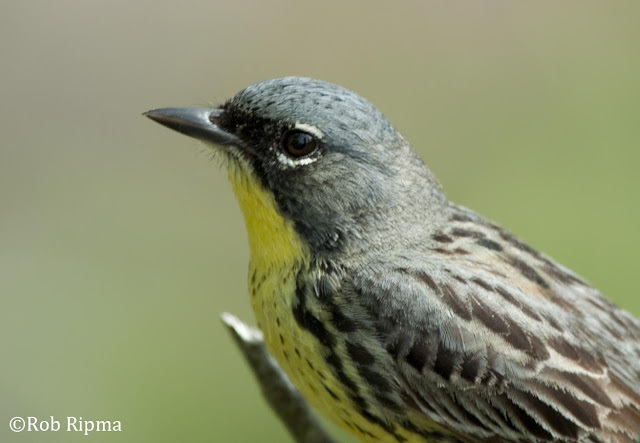 Can you imagine letting Kirtland's Warbler be affected by windmills?